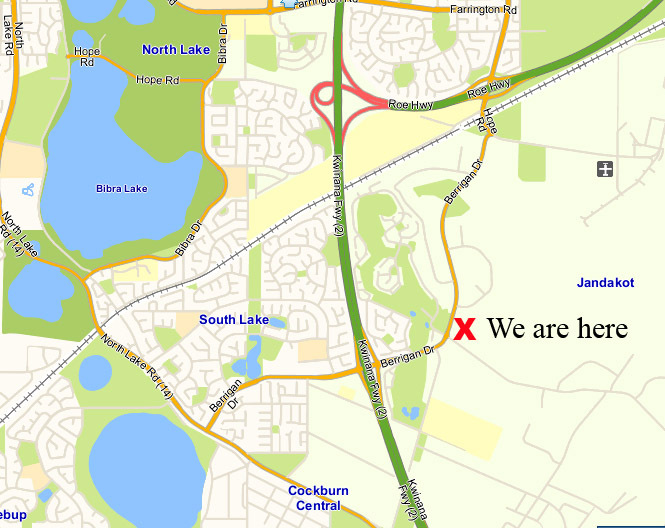 We’re located in Western Australia, on the corner of Jandakot Road and Berrigan Drive, in Jandakot. 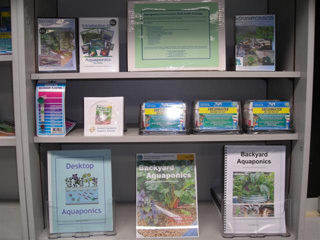 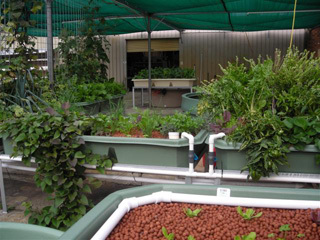 If you’d like to see some aquaponic systems up and running, and find out more about how aquaponics can benefit you, please come down and have a look. 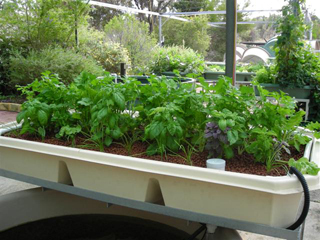 We’re only ten minutes from Perth CBD, heading south on the Kwinana Freeway. 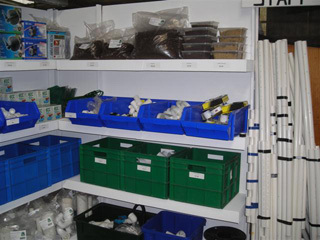 The shop is located at 7 Jandakot Road, corner of Berrigan Drive, in Jandakot, WA.